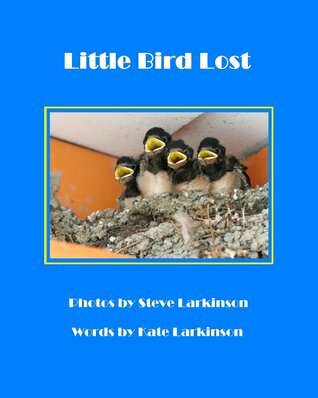 Little Bird Lost by Steve and Kate Larkinson is the story of four little birds (baby swallows), discovered by Steve in the eaves of a bakery in south-west France. One of the little birds seems to have disappeared. Is he safe? Has he fallen out the nest? Can he be rescued? Do his parents know where he is? This delightful story in photographs (by Steve) and rhyming couplets (by Kate) will absolutely enchant readers aged 3-5, but actually, adults will also just love this little tale from the world of nature. What I especially enjoyed about this book is the beautiful photographs. I love children’s illustrations but the unique angle of actual images really struck me. Not only are they absolutely first-class and clear, but it is the perfect way to teach young readers about the real world of birds. Children are generally interested in animals and wildlife, and parents and relatives could use this delightful book as a springboard to other books involving wildlife. This is a great book for bedtime reading, and I would also encourage children’s libraries to include a copy. 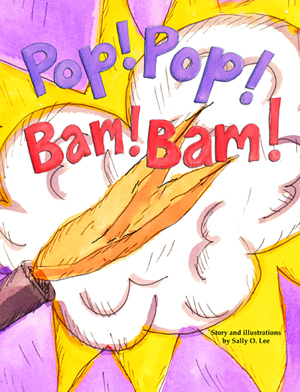 Children will enjoy the images as well as the captivating story. What a lovely start to getting your child interested in reading! As an added bonus, there is a charming little cartoon book video on YouTube to really round off an enchanting reading experience. Imagination meets rhyme in this lyrical tale of a young girl who wants to meet Santa, the Tooth Fairy, the Easter Bunny, and the Sandman and invite them to tea. 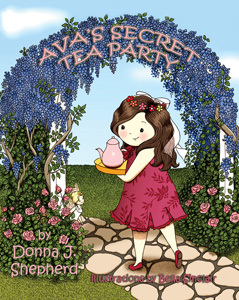 Ava’s Secret Tea Party by Donna J. Shepherd is a delightful rhyming story filled with dreams come true. Ava wants to meet the elusive visitors that perform wonderful deeds while she’s asleep. She comes up with a plan that she hopes will help her get them all together. With Shepherd’s sweet story and adorable illustrations by Bella Sinclair, girls will love reading this book over and again. 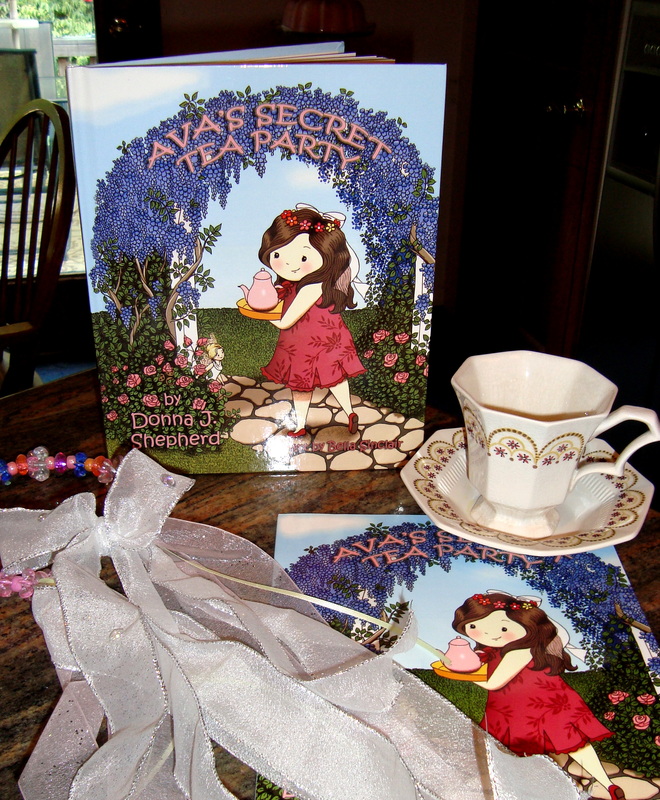 It also comes with recipes from Ava’s secret tea party and several tea party crafts. I could see this book being used to help girls plan their own secret tea parties. I received a free digital version of this book from the author. This review contains my honest opinion, which I have not been compensated for in any way. 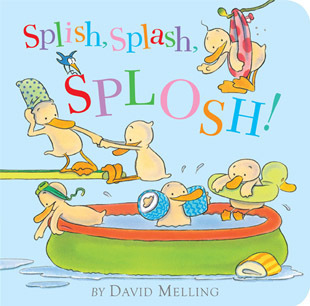 Counting to ten is so much fun with this colorful and lyrical book. 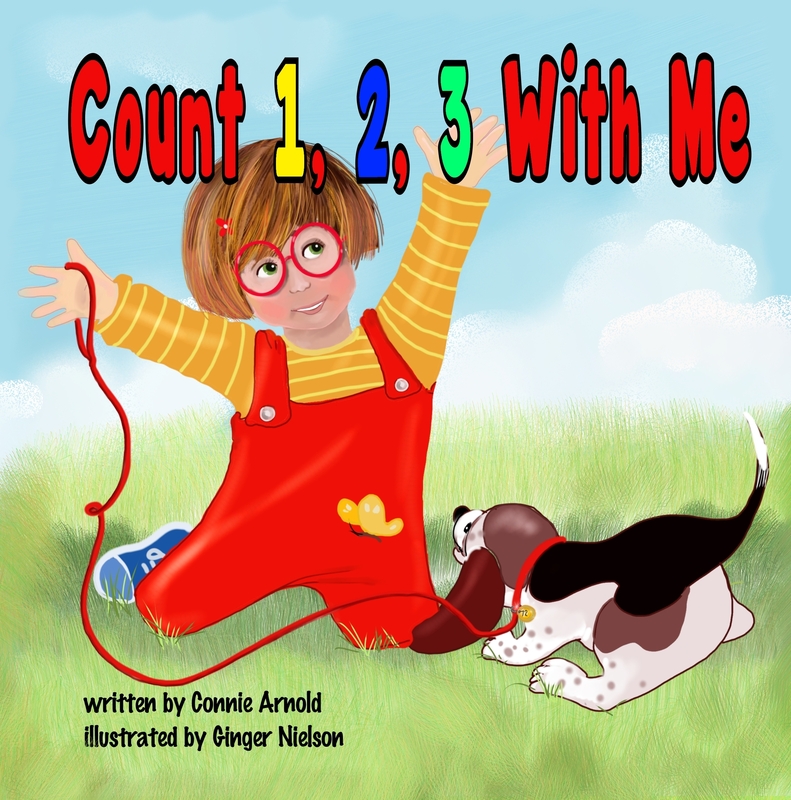 Count 1, 2, 3, With Me by Connie Arnold will be released by 4RV Publishing on November 10th. One turtle creeps around during the day and at night his shell becomes his bed. Two arms hugs those we hold dear, while three boys wrestle with dad. 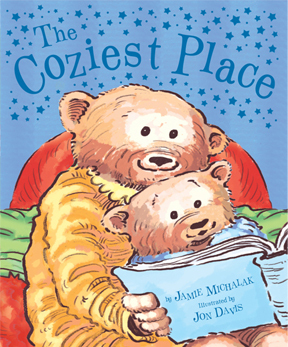 Puppies, kids, cars, and more fill this wonderful book. Vibrant and colorful artwork from Ginger Nielson accompanies Arnold’s rhymes. 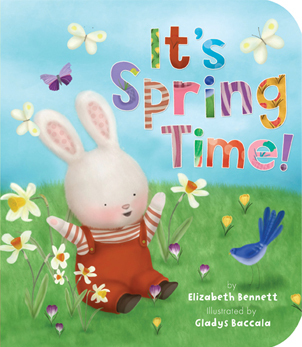 A perfect match in one book that youngsters will turn to time and again as they learn to count. I received a free PDF of this book from the author. This review contains my honest opinion, which I have not been compensated for in any way. This post is part of Connie Arnold’s tour for Count 1,2,3 With Me and Peaceful Moments of Love and Light. Readers can comment to receive entries to drawings for three prizes – set of three candle holders, signed copy of Connie’s first book, and framed sunset print with one of her inspirational verses.